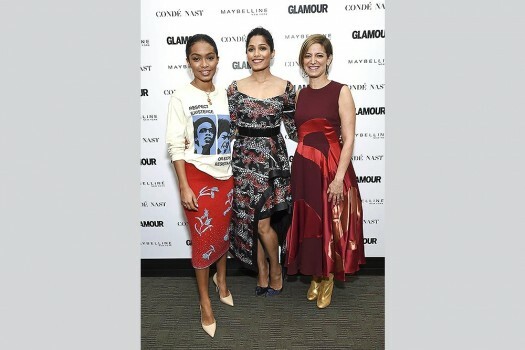 Freida Pinto arrives at the Vanity Fair Oscar Party in Beverly Hills, California. 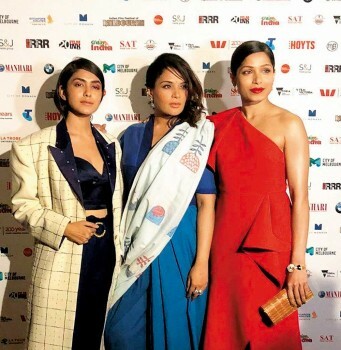 Actresses from left, Freida PInto, Mrunal Thakur and Richa Chadha pose for photographers upon arrival at the premiere of the film 'Love Sonia', in London. 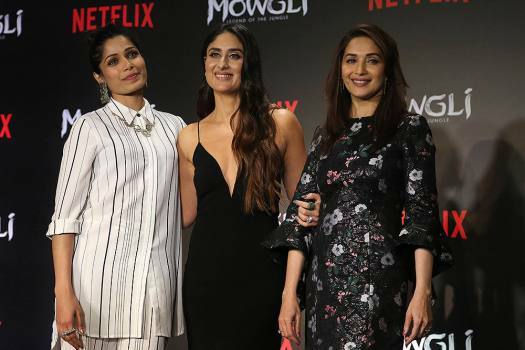 Actors Freida Pinto left, Kareena Kapoor, center, and Madhuri Dixit pose after the trailer launch of Netflix's Mowgli in Mumbai. 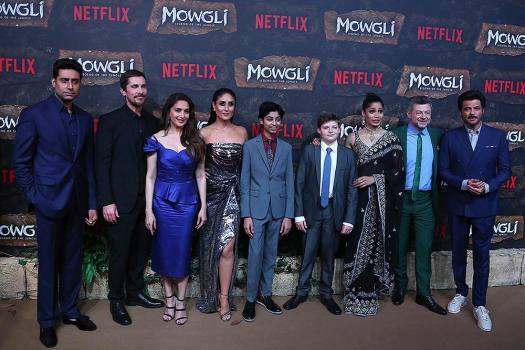 Actress Freida Pinto poses during a red carpet of Netflix's Mowgli world premier in Mumbai. Chelsea Clinton, vice chair of the Clinton Foundation, mingles with Freida Pinto following the launch of ServiceNation's "Serve A Year" campaign in Los Angeles, USA. 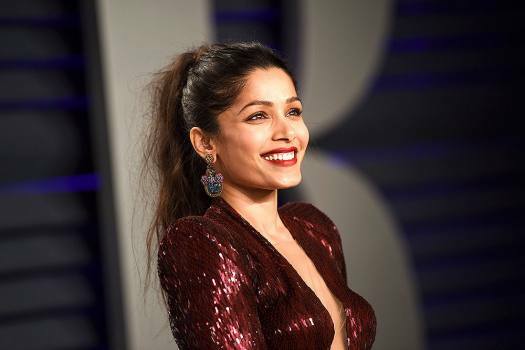 Actor Freida Pinto arrives for the screening of Young & Beautiful at the 66th international film festival, in Cannes, southern France. 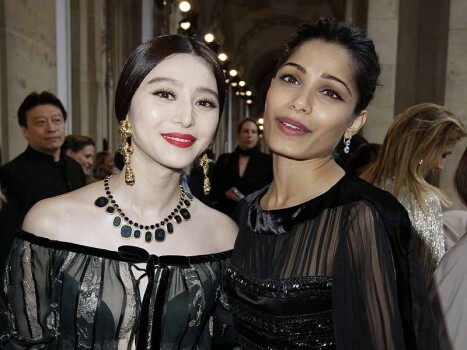 L'Oreal girl Fan Bing Bing, left, and actress Frida Pinto arrive for the Salvatore Ferragamo Cruise 2013 fashion show at Louvre Museum in Paris, France. 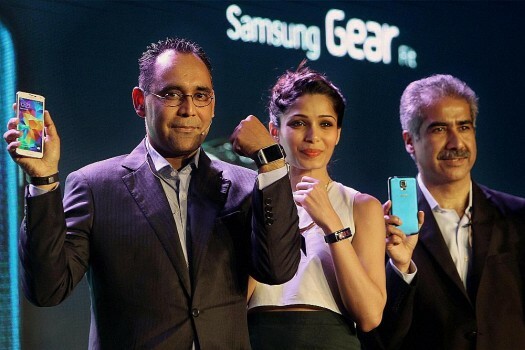 Actress Freida Pinto arrives for the screening of Rust and Bone at the 65th international film festival, in Cannes, southern France. Actress Freida Pinto arrives for the opening ceremony and screening of Moonrise Kingdom at the 65th international film festival, in Cannes, southern France. 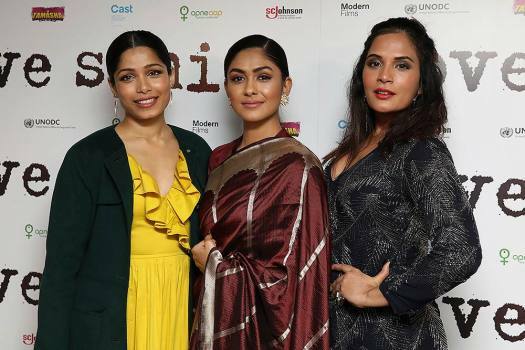 Actress Freida Pinto arrives at the premiere of the feature film 'Miral' during the Toronto International Film Festival in Toronto. 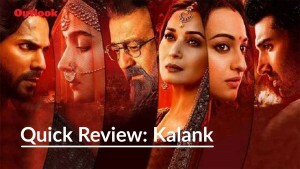 Actress Freida Pinto says actor-filmmaker Andy Serki's ‘Mowgli: Legend of the Jungle’ is an ode to India and that it was a pleasure working with him.